Golf Package Hot Deals, Specials! “The hotel and golf courses received us like Kings. Everything was perfect. Will definitely use you again. 3 Nights and 3 days of all the golf you can handle! Stay in the heart of West Knoxville close to Turkey Creek and tons of restaurants and local bars. 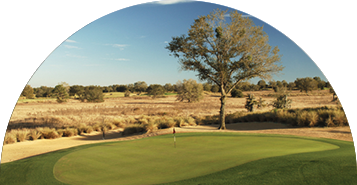 4 nights and 5 rounds staying on Lake Bryan at Grand Beach Resort with outdoor pools, hot tubs, and mini-golf. 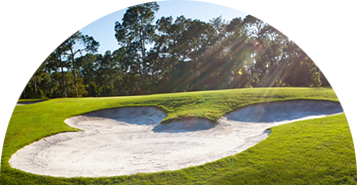 Get FREE replays on select championship golf courses in Orlando. A quick 2 Night, 2 round stay will allow you to recharge your batteries. Play Hickory Hill C.C. and choose another round from 3 of the best courses in Biloxi. Stay in 2 bedroom villas. 4 nights and 5 rounds playing Disney's golf courses along with option to get FREE replays. When you are not golfing rest up in your 3 bedroom luxury villa at Grand Beach Resort. If you are looking for a quick getaway, our 2 night and round passing through package is Awesome! 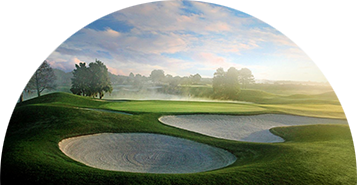 Stay at the Inn at Opryland and play the finest courses in Nashville. 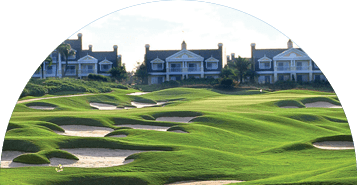 The all-inclusive Mystical Golf Package offers one of the top and most popular Myrtle Beach golf packages. A great 3 night and 3 round golf package. 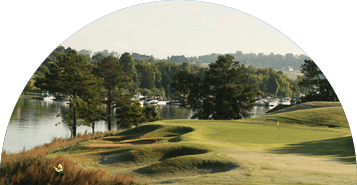 Play 3 rounds and a top 50 golf course on one of the most popular Virginia golf packages and stay 3 nights at the Ramada Inn that includes breakfast. A great selection of golf courses to choose from, for 3 rounds of golf and 2 nights of lodging at the Clarion Hotel that includes a full hot breakfast buffet. 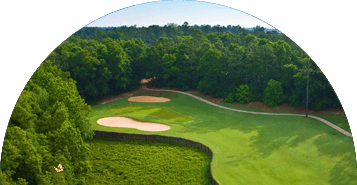 This magnificent 2 night and 3 round Gulf Shores golf package, provides a luxurious stay at the Staybridge Suites and choice from 5 great golf courses. 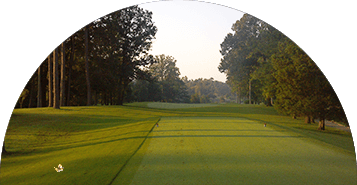 Stay and play in the Pinehurst area! 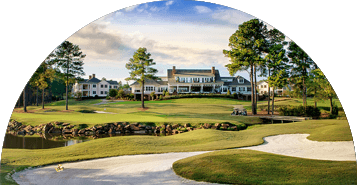 Select you choice of 3 nights and 4 rounds of golf from several great Pinehurst area golf courses and lodge right in the Village of Pinehurst. 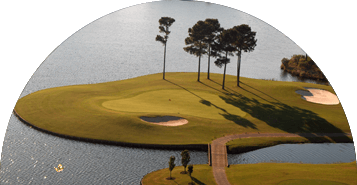 Stay 3 Nights at the fabulous Innisbrook Resort and play each of their 4 championship golf courses including the famed Copperhead Course that hosts a PGA Tour event. 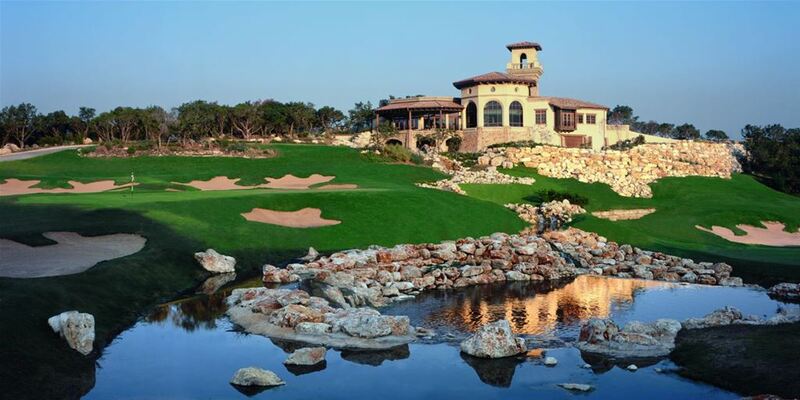 3 nights and 3 rounds at a 4 Diamond Rated Resort by AAA, featuring luxurious golf villas and your choice of 3 championship resort courses designed by Palmer, Watson and Nicklaus. 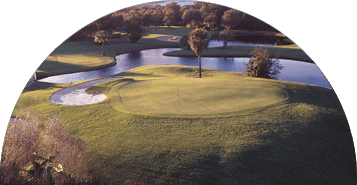 2 nights and 3 rounds staying at Mystic Dunes Golf Resort with FREE replays for on-site golf course. 3 other course options nearby playing Orange County National and Orange Lake. Why do we love Virginia Golf? There are so many options to choose from! 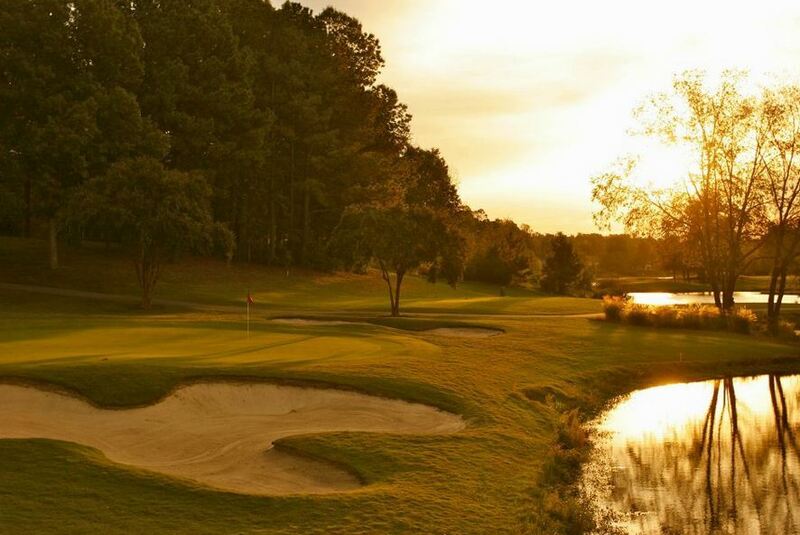 From the Atlantic Coast to the Blue Ridge Mountains and many points in between you can find gorgeous courses to play. Virginia offers a shorter drive for golfers visiting from the north and the Midwest. And with its rich history The Commonwealth is a great place to stay and play. 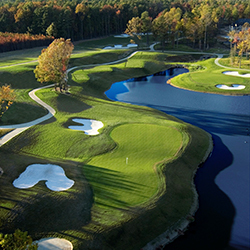 With 6 distinctive areas in Virginia to choose from, we can create a memorable golf excursion. 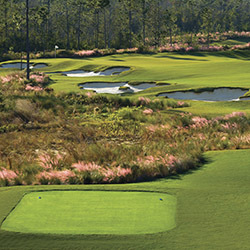 If you are looking for a great golf trip for your group or just for a couple of you golf travel to Mississippi is for real, and while there are high quality courses and attractions throughout the entire Magnolia State, nowhere is there a concentration like that especially in Gulfport and adjacent Biloxi. 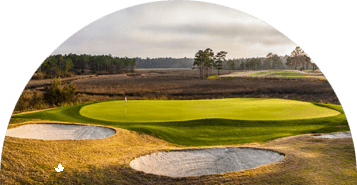 2019 Myrtle Beach Golf Packages is a new era for My Golf Vacation. 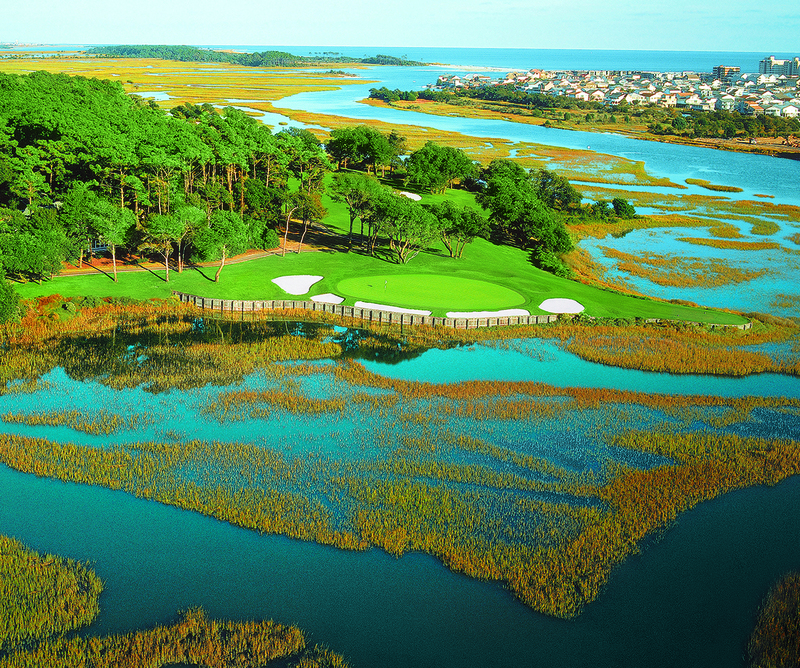 I am excited to announce Jim Childers as Golf Director exclusively dedicated to Myrtle Beach. Jim brings several years of experience to My Golf Vacation booking golf packages for groups of 2 golfers to larger groups of 40 and more. Jim takes great pride in taking the time to work with each individual to plan what is going to be the best golf package for them and their group. Great deals on the best golf in the United States! 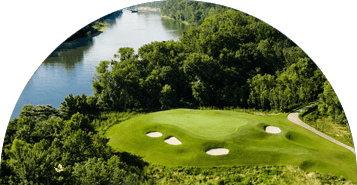 We are a one-stop golf packager booking golf and lodging for any size group with instant pricing available through our custom online golf reservation system. 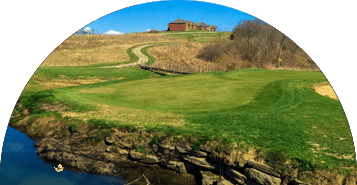 Search our huge database of golf packages with golf course pictures, information, maps and other resources to make planning your golf vacation easy. Contact our local golf experts to find the best combination of golf and pricing by calling us at 888.833.7707. We match any competitors price in United States, guaranteed!